Calling all New Found Glory fans! As if you weren’t already excited for their upcoming second-annual BreakFEST celebration, the band has just released even more exciting news. Starting May 30th in Charleston, SC, the pop-punk icons will be hitting the road on the From The Screen To Your Stereo To Your Town tour with Real Friends, The Early November and Doll Skin. 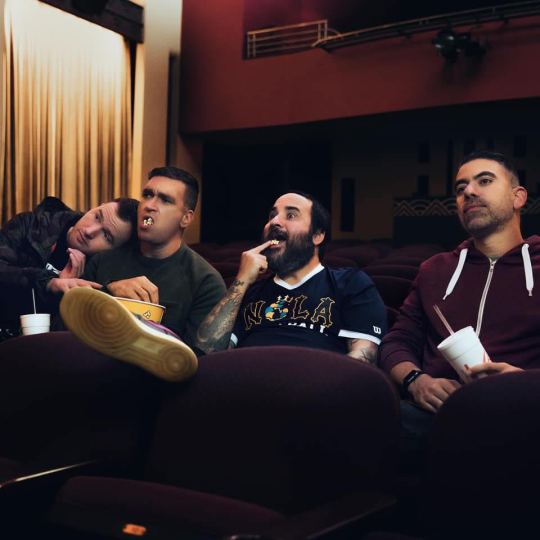 Also, as if that wasn’t exciting enough, New Found Glory has also announced the release of their third From The Screen To Your Stereo EP coming May 3rd. The EP, which will be their first movie covers EP since 2007, will feature covers of “Let It Go,” “Eye of the Tiger” and more. 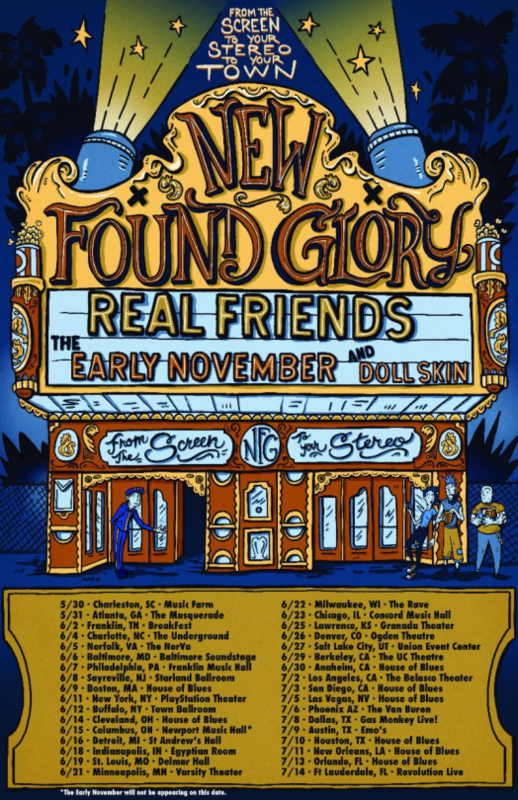 To check out tour dates and locations for New Found Glory’s upcoming tour, make sure to see below. 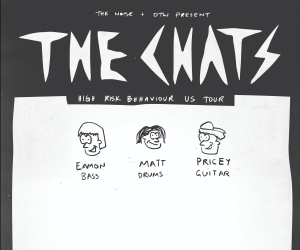 To grab exclusive pre-sale tickets, head here.